Muscle health plays an increasingly important role in strength, energy and ability to live a healthier, more active life as we age. From the age of 40 years old, our muscle mass decreases by up to 8% per decade. After 70 years of age, that rate of loss almost doubles every decade. In addition, up to one in two older adults have an advanced form of muscle loss, also known as sarcopenia, which can impact their overall health and recovery, particularly if they are malnourished. This is one of the messages highlighted in the recently published World Health Organization (WHO) guidelines for the Integrated Care for Older People (ICOPE). By the age of 60, complex, chronic health needs are more common and current health systems around the world are often better designed to address acute needs. 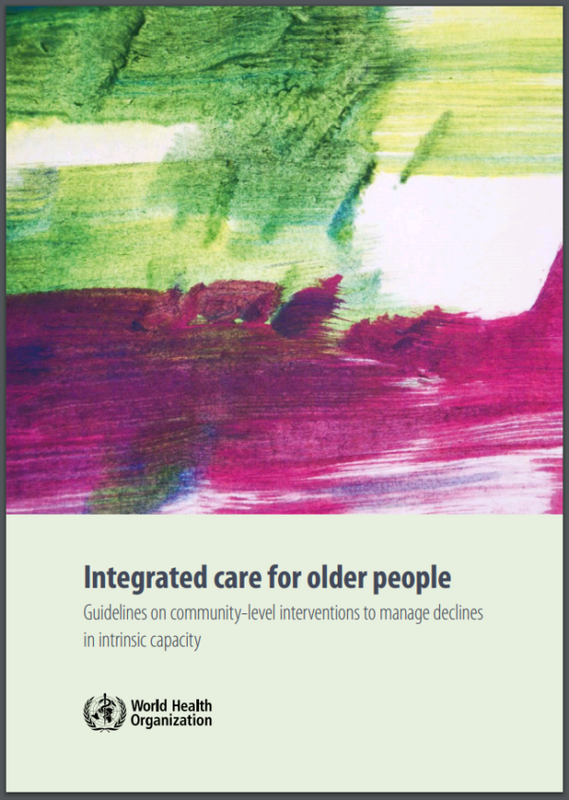 The WHO guidelines state that there is an urgent need to develop and implement comprehensive and coordinated systems in primary care to prevent, slow or reverse declines in older adults’ ‘intrinsic capacity’ – the combination of all the physical and mental capacities of an individual. In addition, when these declines are inevitable, we should support people to compensate by maximising their ‘functional ability’ – how they operate in and interact with their external environment. These integrated approaches need to be community-based and designed with the older adult at the heart of them. 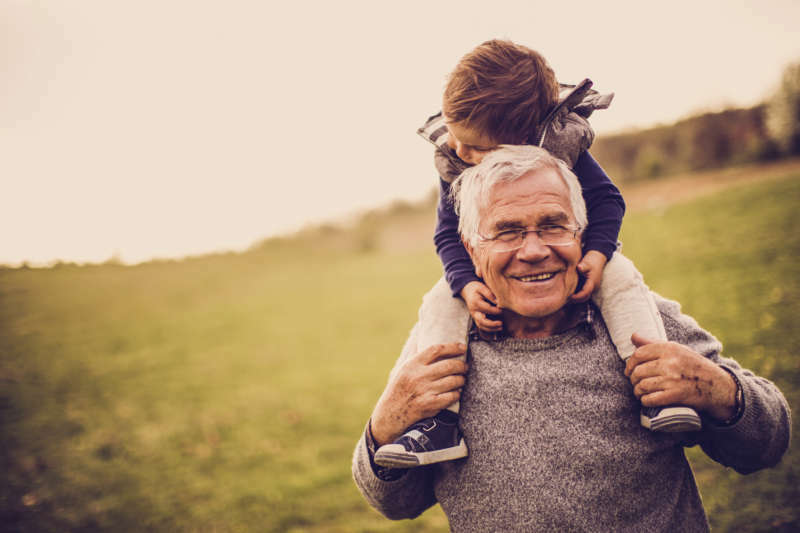 With more adults living longer than ever before, the publication of the ICOPE guidelines is a timely reminder of the importance of investing in strategies to keep our ageing population independent as long as possible. This will help to reduce GP visits and admissions to hospital, helping to manage overstretched healthcare budgets. 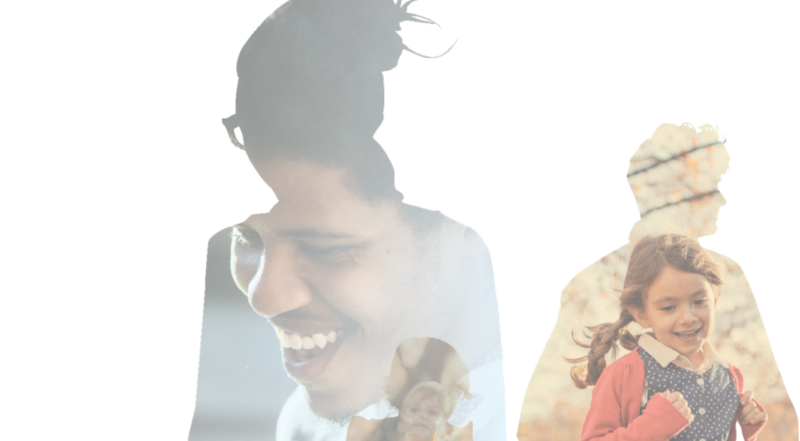 And with an improved quality of life, we can enjoy fuller lives for longer.